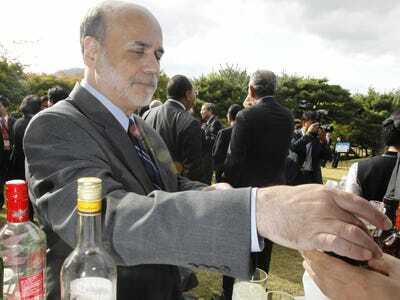 Ben Bernanke was Chairman of the Federal Reserve during the financial crisis. He remained at the helm as the Fed led the economy out of the crisis using unprecedented amounts of easy monetary stimulus. For years, he and the Fed were the target of intense criticism from legislators. Sonders asked Bernanke how life has been since he retired. Read Sonders’ whole summary at Schwab.com.